Bookmark: Read With A Child - It Makes A Great Gift! Read With A Child - It Makes A Great Gift! This holiday, choose a book you cherish and read it to someone you love. Point out the details in the pictures. Gasp and growl at the appropriate places. Laugh and cry when the story moves you. The only gift that truly lasts is the time you spend together. Forget the silly glasses and craning your neck to see the screen; you can get great 3-D entertainment by opening this book. 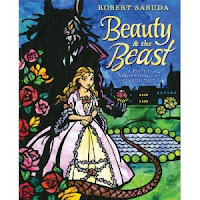 Robert Sabuda’s pop-up adaptation of “Beauty and the Beast” is a treasure chest that creaks open to reveal astounding cut-paper riches. 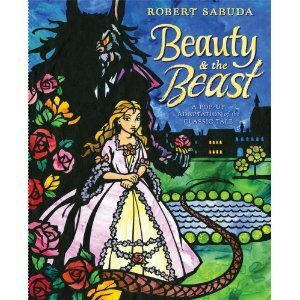 Each page is a multi-faceted gem beautifully illustrating the classic fairy tale of a girl called Beauty who overcomes greed and violence through self-sacrifice and love. The book is sturdy, though, like any jewel, it should be handled with care and may not be suitable for the very young. The story is lengthy but easy to follow, because each section of text reveals yet another pop-up illustration. The intricate paper sculptures and rich colors combine to create a stunning work of fairy tale magic that children will treasure. Little Cub is no longer a baby. He is testing rules and gently asserting his will. Old Bear firmly guides his cub with patience and love. Little Cub climbed to the top of a craggy rock. “Be careful not to fall, Little Cub,” said Old Bear. “I won’t,” said Little Cub. “Yes, you will,” said Old Bear. “No I won’t,” said Little Cub. Old Bear stared hard at Little Cub. Little Cub slowly climbed down. All the way. The subtle dynamic between Little Cub and Old Bear is recognizable to any father and son. It is a mixture of defiance and obedience, with a healthy helping of love and respect. Olivier Dunrea’s charming illustrations help characterize these two. The grizzled Old Bear is masculine but not menacing. Little Cub is tiny and darling in his jaunty red scarf. 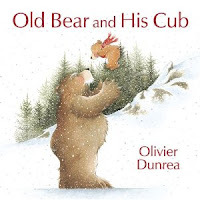 A sweet winter bedtime story, this one is sure to become a favorite way to say goodnight to your little cub. Trixie and her stuffed bunny are back for the third and final book in the Knuffle Bunny series. And what a treat! Trixie and her family fly to Holland to visit her grandparents. Of course, Knuffle Bunny comes along. Or does he? Though the conflict is familiar, the touching conclusion may surprise “Knuffle Bunny” fans. Mo Willems draws his bright characters onto a background of black and white photographs. This technique grounds the story in reality and gives you the feeling that you might actually know these people. Looking at the facial expressions, you might think you are these people. “Knuffle Bunny Free” is a great gift choice for a special young person who is already familiar with the other two books. Best bet – give the complete trilogy. 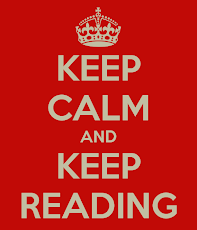 It is sure to be read again and again. 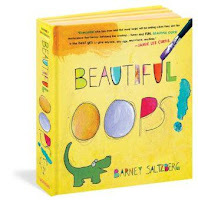 This chunky little book is a great gift for preschoolers or anyone on your list who may need a gentle reminder that every oops! can be made beautiful with just a bit of imagination. Small hands will enjoy exploring the foldouts, pop-ups, holes and rips. 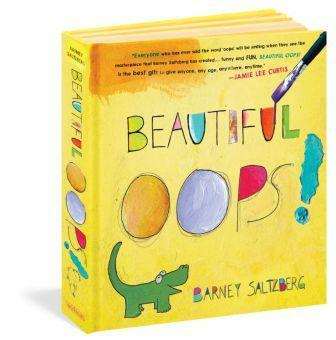 Older readers will appreciate the book’s simple message: life is full of mistakes – embrace them! “Cool!” is the exclamation uttered most often by pre-teens when they see this book. When opened, it unfolds to reveal poster-sized drawings of ancient Egyptian artifacts inlaid with mazes. Readers take an imaginary expedition through temples and tombs, learning history and archaeology along the way. Do these mazes look simple to you, young friend? Think again. You’ll need a strong stomach to work your way through the surprises embedded in this page! Professor Archie Ologist is the engaging narrator who leads readers through Elizabeth Carpenter’s incredibly detailed drawings. Along the way, fascinating facts and stories from Egyptian mythology are revealed. The journey ends at the heart of a tomb where readers must decipher a secret message written in hieroglyphics. State SOLs require that students learn some Egyptian history. This book can reinforce what children have learned in school and build on to their prior learning. Carpenter’s intriguing history lessons are presented in small bites, making this an especially good choice for reluctant readers. Not a storybook, by any means, this one is more like a visit to the zoo. Inspired by the catchy Bob Dylan song of the same title, Jim Arnosky creates a vivid Eden in acrylic paint and fills it with more than 170 animals and insects. Creatures of the sea, land and sky mingle on each lush page. A yawning black bear shows his powerful jaws while monarch butterflies dance at the feet of a mountain sheep. A cheetah, heron and zebra mix at the swirling water’s edge, watching sailfish leap past salmon and a toothy tiger shark. Together, parents and children can play endless games of “I spy with my little eye” while reading this book. 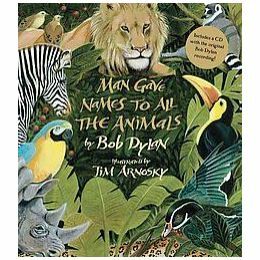 Children can also savor it alone by listening to the enclosed CD recording of Dylan’s song. Any gift is beautiful because it is given. Whatever you give, the Baby Jesus will love, because it comes from you. Lucida scoops up the only thing she can find – a bunch of green weeds. When she presents her humble gift, a miracle occurs. DePaola’s sublime illustrations glow with the warmth of the Christmas season. His concise retelling will capture your imagination. The lesson Lucia learns is important for readers of any age. 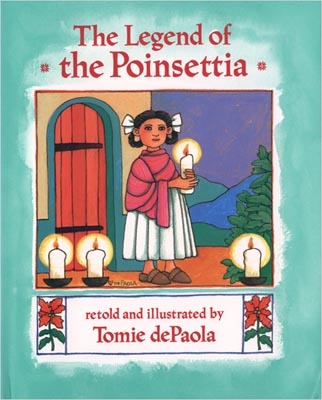 Once your family has spent some time with dePaola’s book, take them to see the story as performed by The Latin Ballet of Virginia. 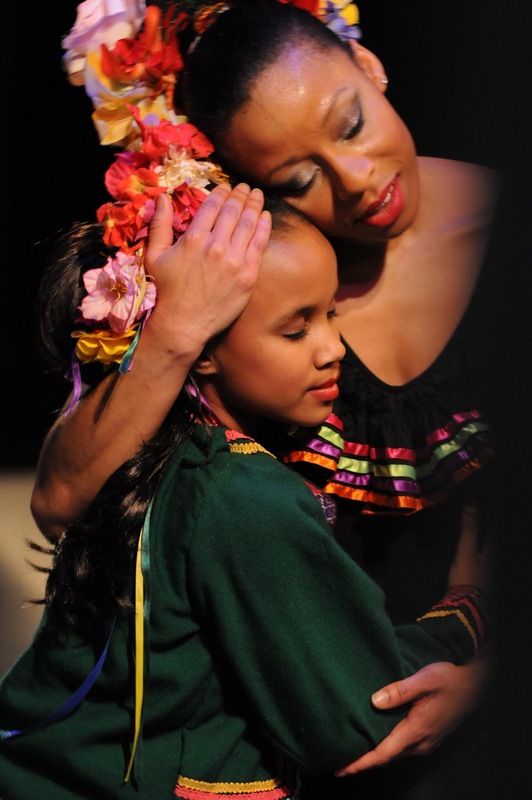 The Latin Ballet’s extraordinary show is a celebration of traditional song and dance and spiritual reverence. Their joyful interpretation of the legend is abounding in graceful energy, whirling motion and vivid color. This is a must-see for young and old. Read this wonderful story and then extend your holiday into the New Year by taking the whole family to experience this legend. Performances are January 7-9. Visit latinballet.com for tickets and details. M.D. Clark has three children: one devours books, one nibbles at them, and one can’t read. Her husband prefers car magazines.